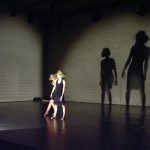 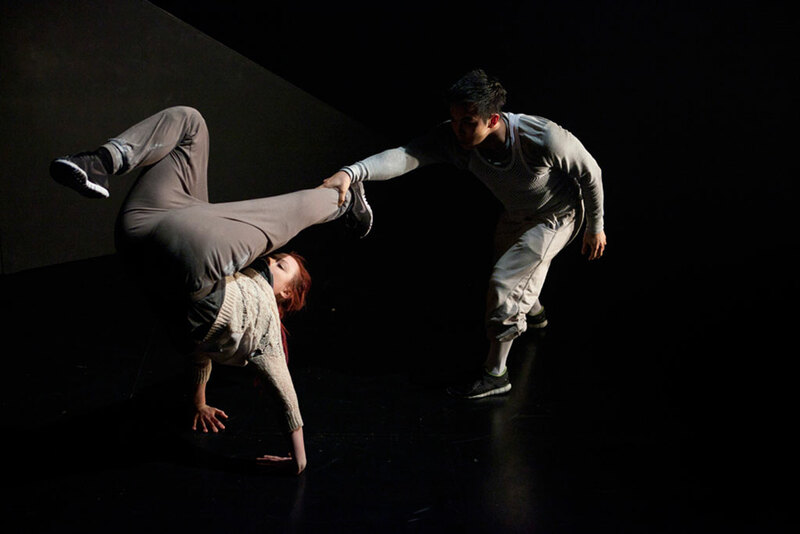 Following their successful UK tour of EXIT & OUT, Harnisch-Lacey Dance Theatre (HLDT) present SPIN, a brand new double bill. 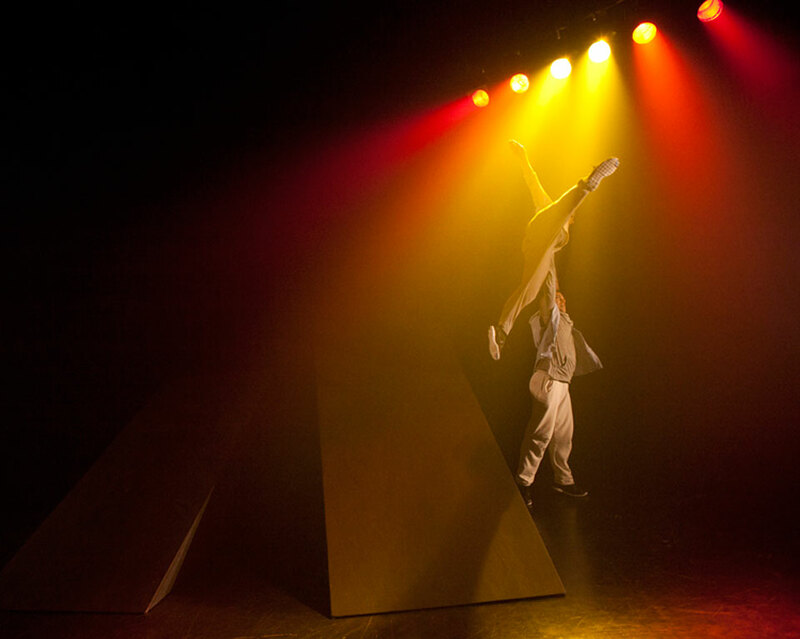 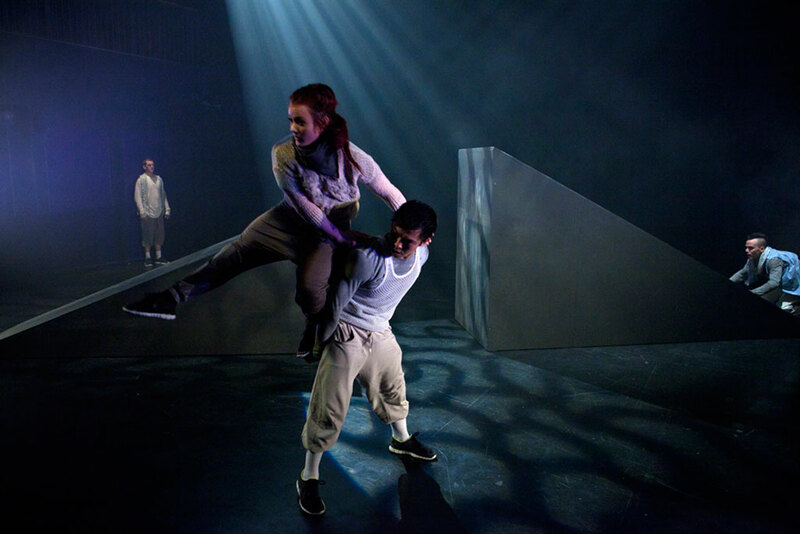 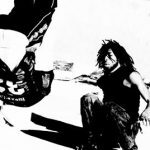 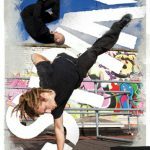 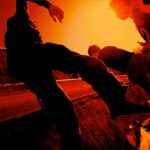 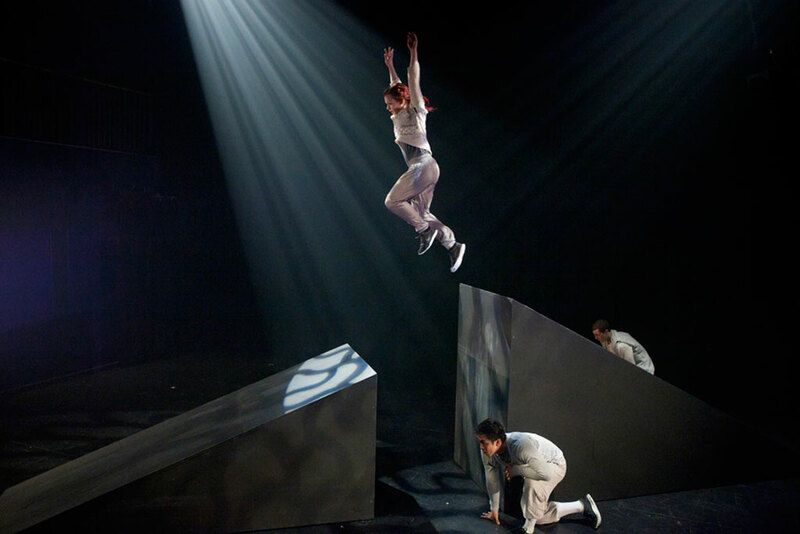 SPIN mixes contemporary dance with urban dance styles of parkour and breakin’ in a fresh, dynamic performance. 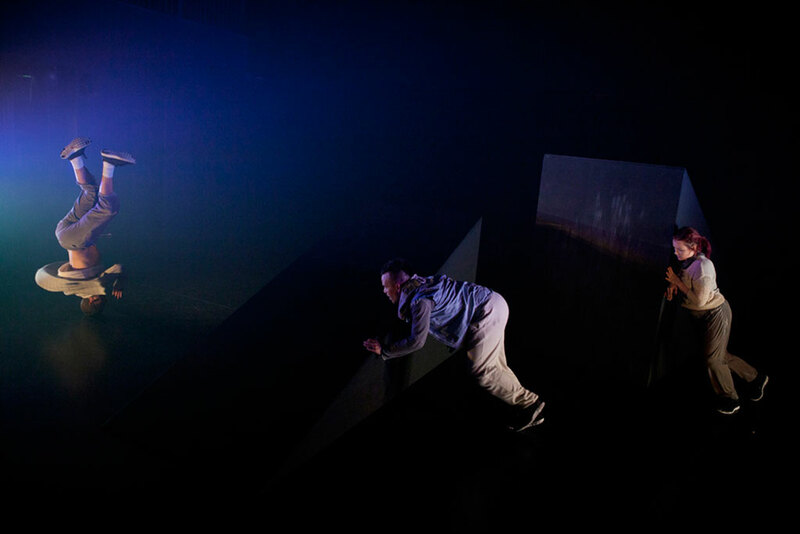 SPIN takes you on a journey ‘in and out’ of hope, inspired by personal stories of making the impossible possible. 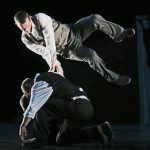 Four dancers manipulate a moveable set, turning obstacles into opportunities, to captivating beats and an original score. 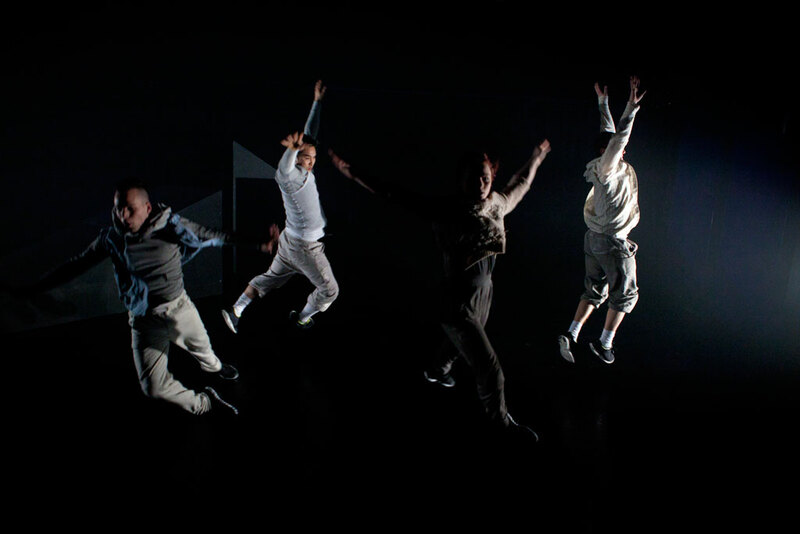 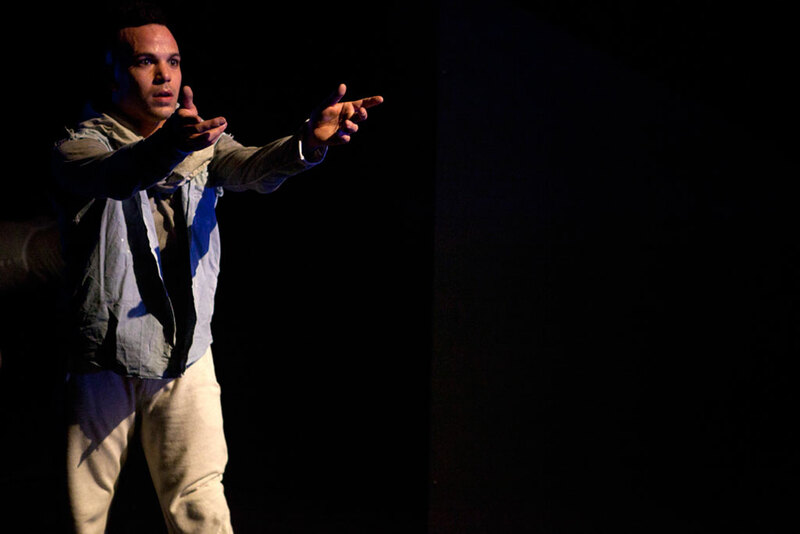 Based in Cardiff, HLDT is known for integrating and combining cross genre dance, music, theatre and film. 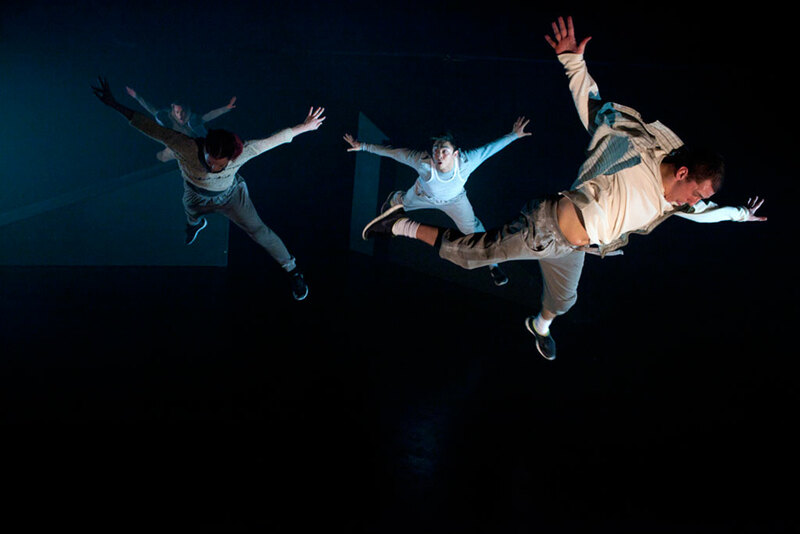 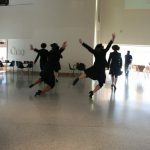 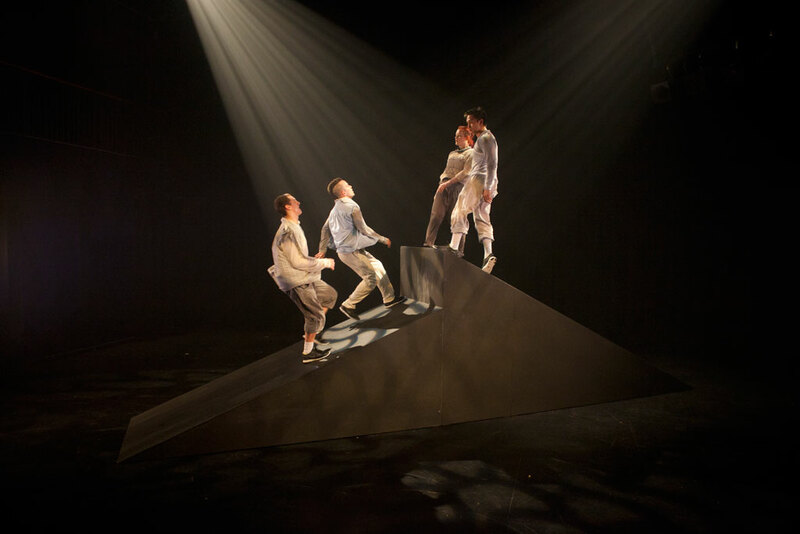 The company has previously toured across Wales, Europe and Canada.